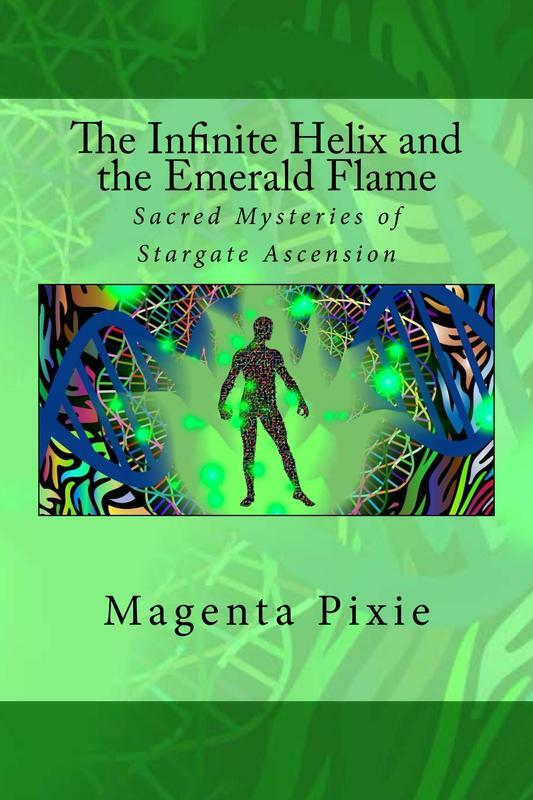 "THE INFINITE HELIX AND THE EMERALD FLAME"
"Look no further, all is explained in this book, encapsulating all religious texts and then explaining further. All answers are given and accessible by all, it only takes an open heart of unconditional love and you too can have all the secrets of all realities revealed to you." "It's a must-read!!! This book is awesome, I really enjoyed it! Jam-packed with info from Magenta and the Nine, who together make the best teachers that awake and aware starseeds currently have." "Get ready! Most powerful of the three books. Loved the first two books and have reread them many times. THIS one is literally Galactic." "Another must-read by Magenta Pixie. 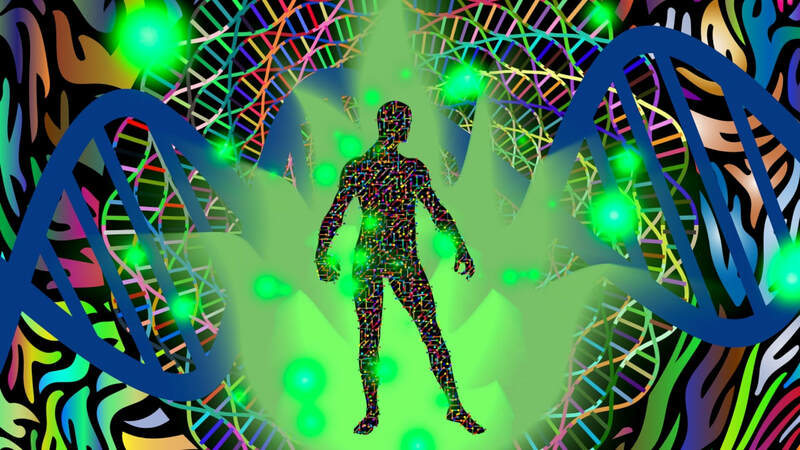 If you're on the path of awakening and want to understand all the polarizations that are currently happening in the world, this is a book that will help you a lot." "I really resonate with the Nine and their message. I cried throughout the book. Many messages sparked remembrance from within."